Lives are busy and people are busy, so we have to make sure we plan in advance if we want parents and patrons to be engaged in our schools. Parent engagement can take on many different shapes and sizes—for all the different parents we encounter, we receive varying preferences for how they like to communicate. For this article, I am writing specifically about “parent engagement nights.” This is an event in the evening that all parents are invited to. The intent of the evening can vary, but these are generally informative sessions for parents to learn more about something that will help support their student. Because of the challenges of limited time and resources, now is the time for schools to start planning these parent engagement opportunities for next year. Good events, like good classroom lessons, take quality planning. But unlike planning for daily lessons, planning for parent engagement nights should be done on a yearly basis. Create a team to help: As all principals know, good people make our jobs infinitely easier. Finding some good people—both teachers and parents—to help guide the process is step one. If an event is going be worth parents’ time to attend, it will take more than just one person putting it all together. Pick a focus: There are numerous places to start with this, and the focus will be narrowed down as the planning develops. To get started, the team will need to settle on a broad area of focus. At times, we have used the PTO National Parent Engagement standards as a starting point. Will the night be about curriculum, social issues, technology, the school’s vision and mission, student work, or some other live issues that students are facing? Quite a list already! 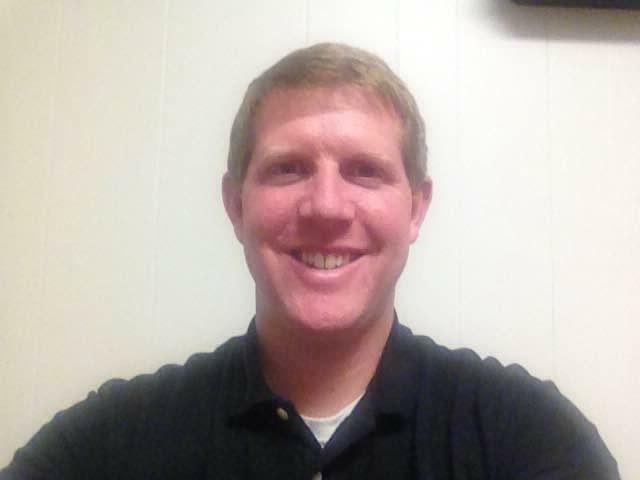 I usually have my parent group, site council, or PTO give me some feedback about which general topic they would like to focus on. Teachers also have some good ideas, so be sure to include them in the process. At times, we will have one session in the fall about one topic and another in the spring about something completely different—it just depends on what we feel we need at that time. We also try to rotate the areas we focus on to make sure we continue to engage all parents. Base it on data: Once the broad idea is decided on, the next step is to look closer at data to make a specific decision. There are really two sources of data that need to be strongly considered, and which comes first depends on the focus. The first piece of data to consider would be achievement data. If the plan is to have a “math night,” there should be data to support the need for a focus in this area. The other data that is important is parent feedback, often in the form of a survey. Many times, this is where more of the social emotional learning or social issues will come out. Maybe the school needs to consider mental health awareness or social media use—parents will have a good pulse on what they need more information on. Planning for “instruction”: Once a topic is selected, you’ll need to consider how you and your team will engage the parents—unless you have an amazing guest speaker lined up. This is an opportunity not to be wasted, so a 60-minute lecture on social media probably won’t cut it. Parents, like students, need to be engaged: discussing, moving, thinking, reflecting, and sharing. How can all this take place while still getting the content covered? Plan, plan, and plan some more: Because parents are busy, we should try to do everything we can to help them make it to the parent night. Some ideas for this are getting food or providing childcare services for those who need it. There are all sorts of great ways to get parents to an event, but many of them take a great deal of planning—especially if funds are tight. We have had volunteer day care at our events before, which is a huge factor for a lot of parents. In order to get volunteers lined up, it takes a decent amount of planning and organizing. Where will they do this? Who will do it? Is there an adult that is required to be there as well? What activities could you do? Again, planning is key. I wouldn’t claim that this is a fool-proof list to make sure you have 100% parent attendance, but these tips can help a school and principal get started now to have a good plan for next school year. 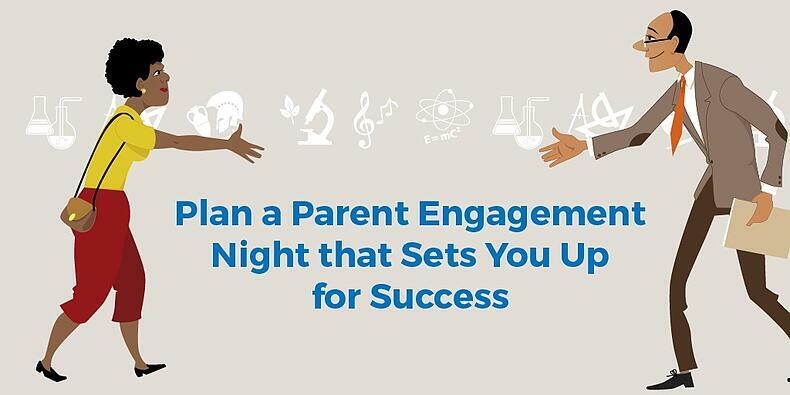 Do you have any tips that you’ve found successful for planning a parent engagement night? Let us know in the comments below!